The emergence of image recognition technology provides retail marketers with new opportunities. 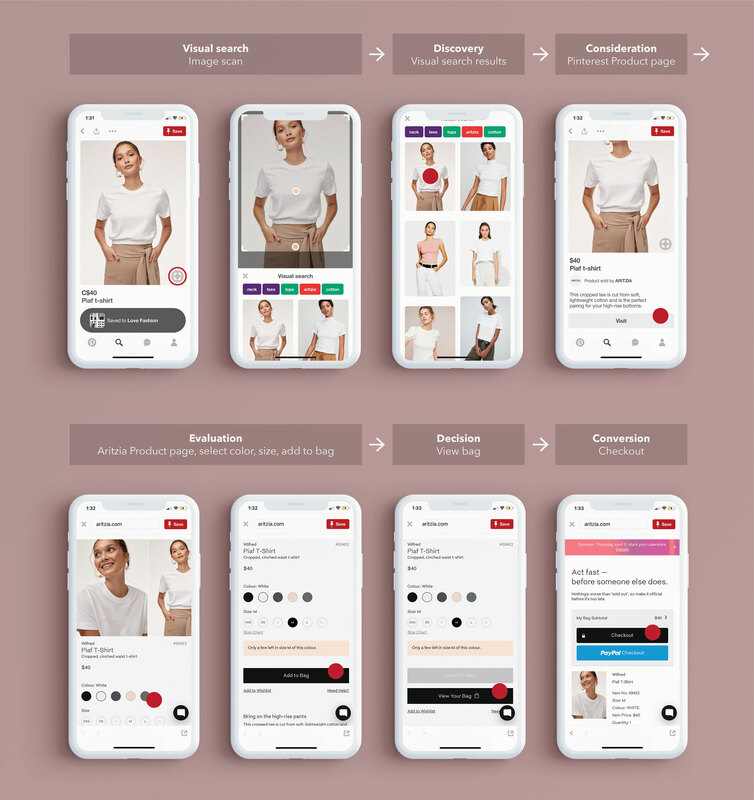 Not only does it increase product discovery through visual search, but it has the potential to improve the overall customer experience, while increasing revenues. So, how can marketers adapt their strategies to take advantage of this emerging technology? By optimizing their image content for search engines and social media. 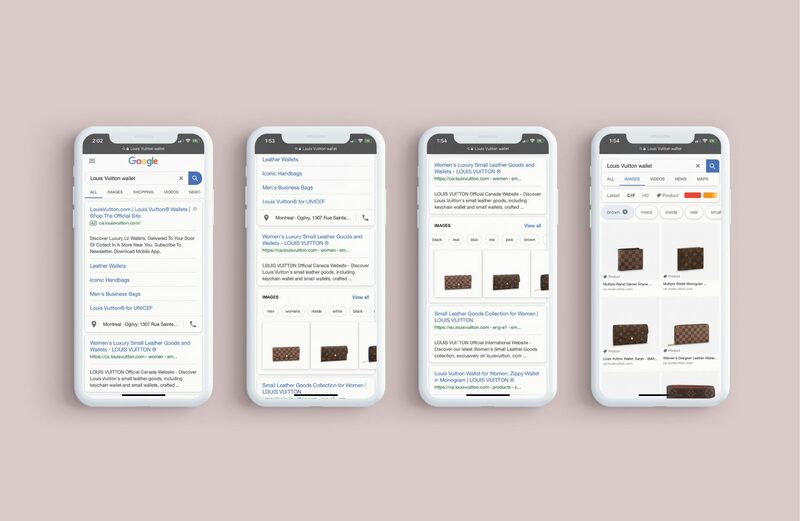 When searching for a branded product in Google on mobile, have you noticed that images sometimes appear directly in the results? For example, when searching for a Louis Vuitton wallet: the second organic result – after the ad at the top and the Louis Vuitton website – is a carousel of images, which allows users to refine their search with category options. Even if this is the third result, it is more than likely that searchers will gravitate to those images. Google branded search and image results. 85% of consumers place more importance on visuals than on text information when shopping online for clothing, according to a recent study by The Intent Lab (a research partnership between Performics, a performance marketing agency, and Northwestern University). When a searcher clicks on the image, they are directed to the Google Product page which lists the price and product information. With a second click, they are taken to the Louis Vuitton site to make a purchase, should they choose to do so. Google image search and Google product page. 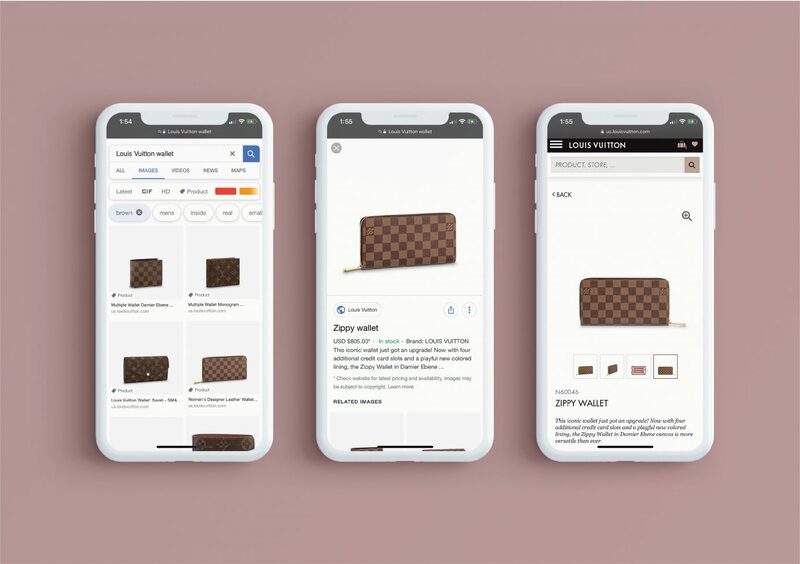 When a searcher clicks on the URL, they land directly on the Louis Vuitton site, view the product page, select a color and potentially make a purchase. In Google Image search, a user will only click through to the site if they click on the URL, or on the branded button below the image on the Google Product page. What does this mean for marketers? By including product information on Google, it creates a frictionless environment where shoppers can make faster purchase decisions. However, if the searcher views the product on Google and then decides not to purchase it, that data will not be available as the user never made it to the brand’s website. 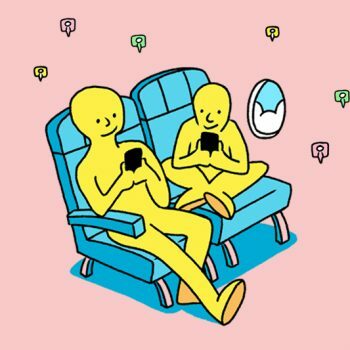 Is the trade-off to provide a better customer experience worth it? Here are two examples of Google Image results: option (a) does not have a Product tag, option (b) has a Product tag. Which do you think is more helpful to online shoppers? Google image results Product tag vs no tag. Some images have a Product tag, indicating that they have associated product information such as price, description, new features, star rating, in stock, no longer available, free shipping and returns. Google Lens, the tech giant’s image recognition tool, leverages this Product data – if available – to provide more accurate image results. It also helps customers find the products they’re looking for and make a purchase. This is a major opportunity for increased discovery and potential revenue for eCommerce brands. Unlike previous generations, 60% of Gen Z discover products on social reports ViSenze, an image recognition solutions provider. Several social media platforms such as Instagram, Facebook and Snapchat offer in-app image recognition. However, the Pinterest Lens functionality and applications for retail brands are currently more sophisticated. Monthly visual searches more than doubled to 600 million within the first year of the Pinterest Lens launch. Of those searches, fashion is the top category with beauty, vehicles and travel following closely behind. 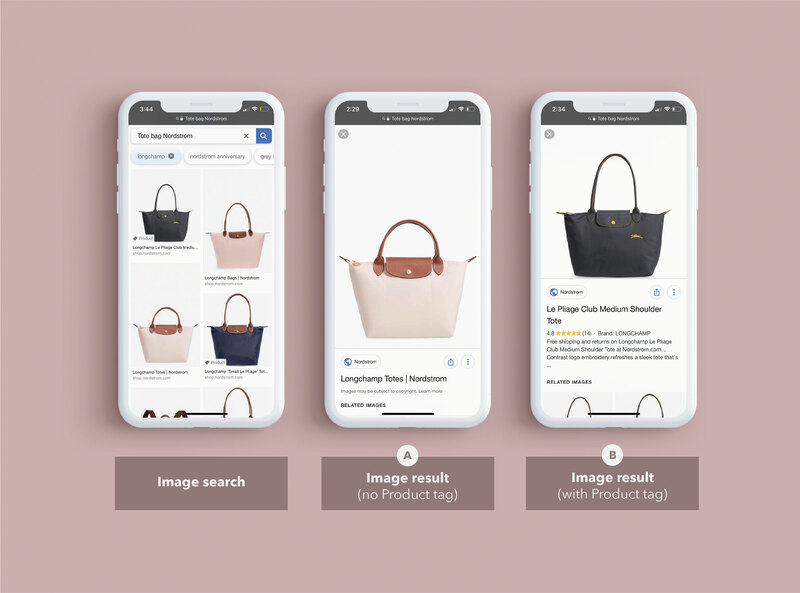 Optimizing image content can help products appear in visual search results when using the Pinterest Lens and in “More like this” results that appear under an image, adding value for the customer. This is prime real estate for retailers who don’t want to spend all their marketing dollars on advertising. That’s potentially seven clicks from scan to purchase (or nine, if Pinning to a board). Brands can now target over 5,000 categories through visual search on Pinterest Lens, according to Business Insider. ‘Checkout on Instagram’ also looks promising. Instagram is currently beta testing their new in-app shopping technology with several brands such as Adidas, Balmain, Dior and MAC cosmetics, to name a few. How will all of this affect online shopping? 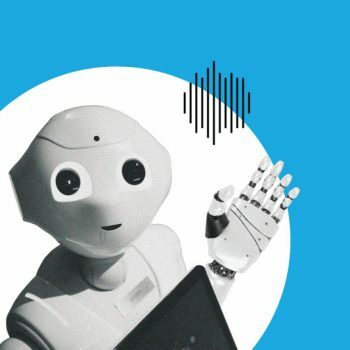 Gartner reports that by 2021, early adopter brands that redesign their websites to support visual and voice search will increase digital commerce revenue by 30%. Significantly reduce the time and steps customers take to discover, evaluate options before making a purchase. Help marketers better understand their customers’ motivations, behaviors and habits to provide more personalized products, services and experiences. Increase partnership opportunities between individual brands, tech companies, social media networks, and large online retail outlets, in order to combine efforts and improve the overall customer experience with new and improved functionality. Are you looking to integrate visual search into your marketing strategy? Bookmark works with brands to develop customized content programs that resonate with their audiences and drive engagement, turning every moment into a compelling and measurable experience. Check out Bookmark’s digital marketing services for more information.